I'm sure most of you will remember when I featured Beautyfix on my blog earlier this year. Beautyfix is an absolutely awesome way to try out new and different beauty products at a fraction of regular cost. Basically you sign up, build a profile (skin type, hair type, special concerns, etc.) and then you are shown a large selection of products that fit your needs. From there, you pick 8 products (and a bonus cosmetic bag), pay $49.99 (shipping is FREE) and within 7-10 days you have a selection of beauty items delivered to your door! This is a super way to try out new items, and find exactly what fits your needs. Or get some products that you've never seen before! I was given a code to try out Beautyfix for the Ladies Lookin' Good event, and I had a lot of fun with it. After building my profile, I was amazed at the amount of products offered. 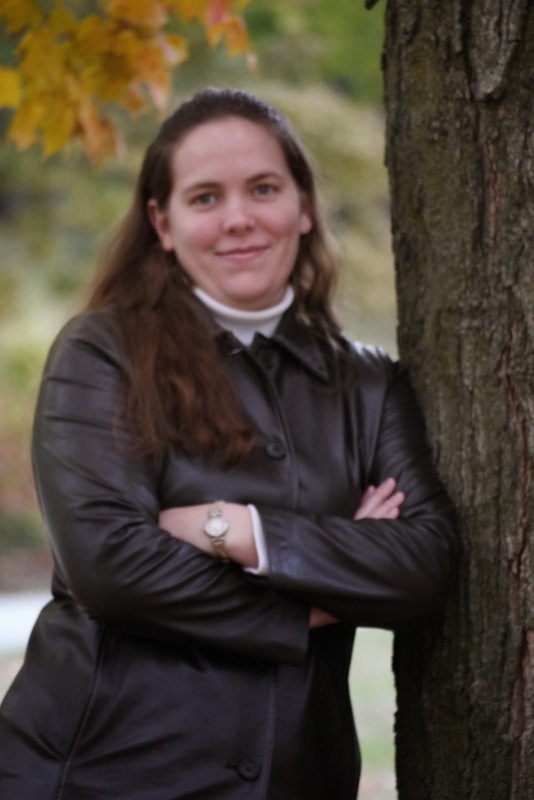 It took a while to whittle my choices down to just 8 :) Here's what I finally chose. Perfect Fit Teeth Whitening System, Active Radiance Serum, Nick Chavez Diva Xxtreme Body Styling Glaze, Raw Skincare Ambiaty Eye Treatment, PureGloss Soft Peach Lip Gloss, Airhead Nail Lacquer, and Degree Classic Romance Body Mist. I also chose the small cylinder cosmetic bag to keep as my emergency overnight bag; it is the perfect size! My order came in within a week of placing it, and I was excited about using all the goodies. I used the nail lacquer right away; it is the perfect shade of pale pink! I don't like bright or bold colors on my fingernails, and this Airhead pink is just right. I also used a splash of the Degree Classic Romance Body Mist right after opening the box. This stuff is AWESOME. It is such a beautiful, feminine fragrance! A mix of woodsy and classic rose blend together for a totally feminine, long-lasting body mist. My next product was the Nick Chavez Diva Xxtreme Styling Glaze. This is a really sweet product too. It's a serum-like formula that you can use with a blow dryer, or just let dry naturally. I like to use a small amount after my morning shower, and let my hair air dry. This glaze keeps it shiny and frizz-free, without making it stiff or sticky. All the other products worked great too, and provided excellent results! The Teeth Whitening System has enough gel for about 30 uses, so this will keep my teeth white and pretty for quite a while! The Active Radiance Serum is a nice, lightweight serum that provides a great boost of Vitamin C for your skin. I keep the Sheer Peach Lip Gloss in my purse; it is a nice shade that doesn't give a stand-out statement, but is a more soft, feminine color. So, guess what? Beautyfix is giving 4 of my readers a gift code to try Beautyfix for themselves! (The gift code is good for 1 order of 8 products of your choice, bonus bag and free shipping). Go to Beautyfix and create a profile (this is FREE); tell me one item you would choose if you win! 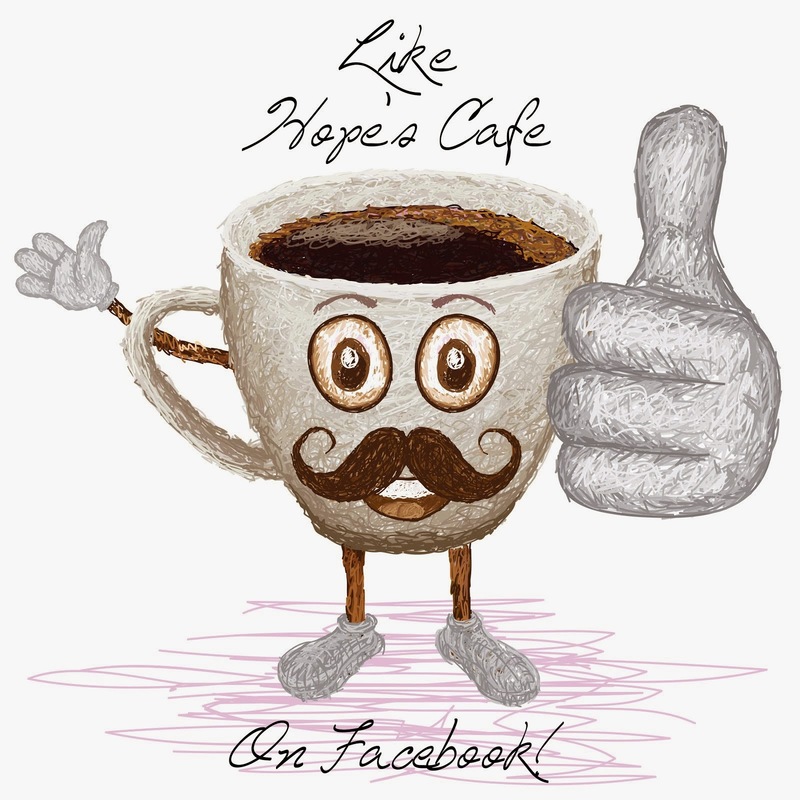 2 entries-"Like" Beautyfix on Facebook and tell them you entered the giveaway on Hope's Cafe! 1 entry-Follow Beautyfix on Twitter! This giveaway ends Saturday, August 13, 2011, at 11:59 p.m. Please leave a valid email address in each comment, as this is how the winner will be notified. Winner will have 48 hours to respond, or another winner will be chosen. Giveaway open to US residents only. Disclaimer: I was not monetarily compensated in any way for this post. All thoughts and opinions are mine. All quotes taken from the Beautyfix website. Do you, or someone you know, suffer from claustrophobia? Do you get tense or stressed in small areas? We have a friend who absolutely will not ride in an elevator, because she doesn't like the tight, cramped space. If you, too, are intimidated by confinement in a small area, no matter how short the trip, then you need Calm Space. Calm Space is a natural way to relieve the stress and tension of being in small or crowded areas. Available in 2 awesome scents; Lavender and Vanilla, these are the size of a lipstick tube. Perfect to put in your purse so you have it whenever you feel a little stressed out! I received a sample of each scent, and both of them are definite tension relievers! I liked the lavender best; it is such a peaceful fragrance. It actually works great when you've just had a rough day or you've been working outside all day-it's a great way to relax and loosen up a little-naturally! Whether it's a crowded elevator racing to the top of a sky scraper, an elbow-to-elbow, too-close-for-comfort rush hour commute on a packed bus, the dread of boarding a crowded airplane, or any situation where space seems to be closing in on you, calmspace may help. The calmspace patent-pending, proprietary therapeutic formula of 100% natural fragrance extracts empowers you to help manage the anxiety resulting from claustrophobic reactions. Confidently use for a convenient, discrete, portable and personal option that may help you control your physical and emotional reactions to claustrophobic-induced stress. Anytime. Anywhere." One of my readers will receive 1 Vanilla and 1 Lavender Calm Space! Follow Calm Space on Twitter! Leave a comment with your Twitter name. 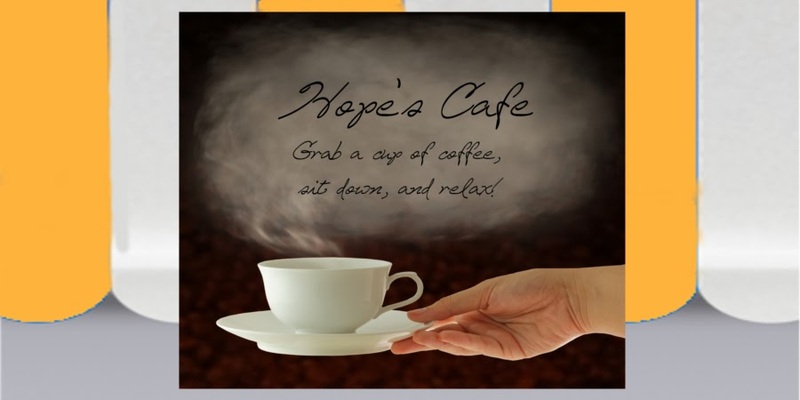 2 entries-"Like" Calm Space on Facebook and tell them you entered the giveaway on Hope's Cafe! This giveaway ends Friday, August 12, 2011, at 11:59 p.m. Please leave a valid email address in each comment, as this is how the winner will be notified. Winner will have 48 hours to respond, or another winner will be chosen. Giveaway open to US residents only. Disclaimer: I was not monetarily compensated in any way for this post. All thoughts and opinions are mine. All quotes taken from the Calm-Space website.